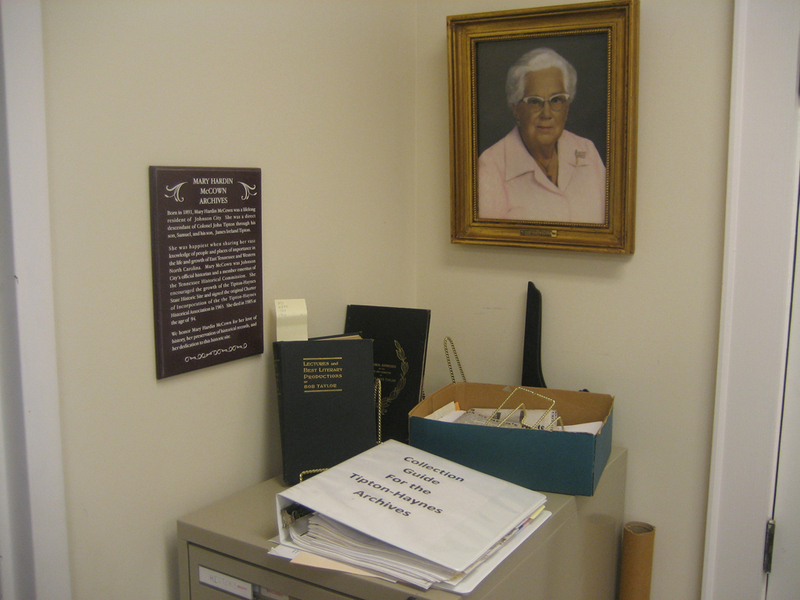 The archives of the Tipton-Haynes State Historic Site are dedicated to the memory of Mary Hardin McCown (1891-1985). 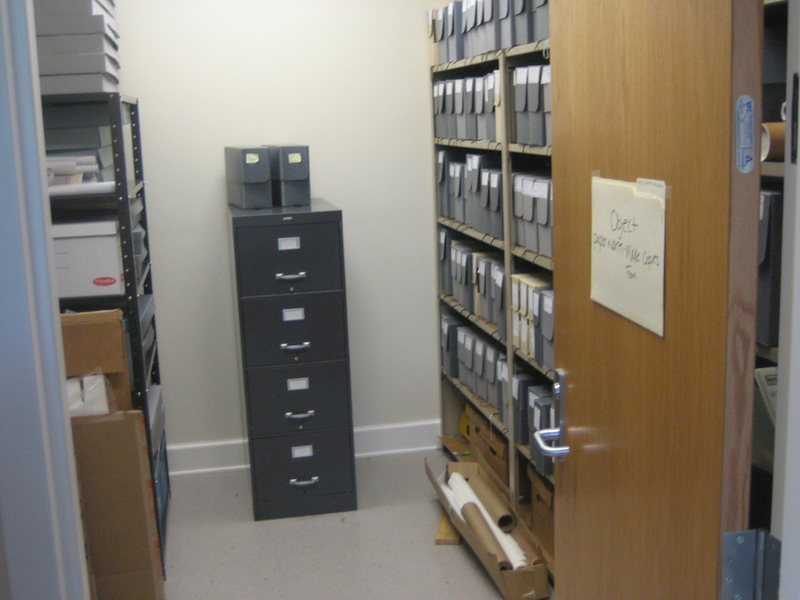 McCown was a lifelong resident of Johnson City, Tennessee and a direct descendant of Colonel John Tipton. 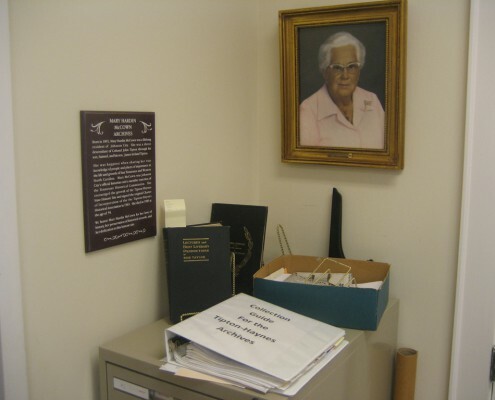 Being a charter member, she signed the original Charter of Incorporation of the Tipton-Haynes Historical Association, Inc. in 1965. 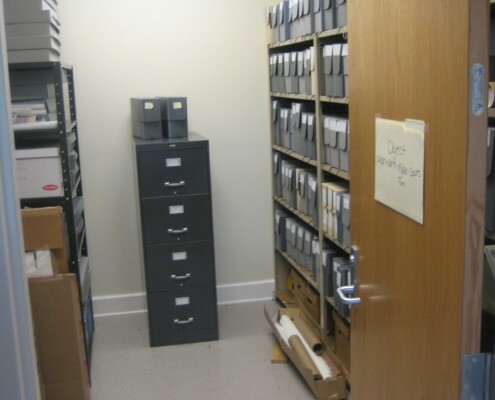 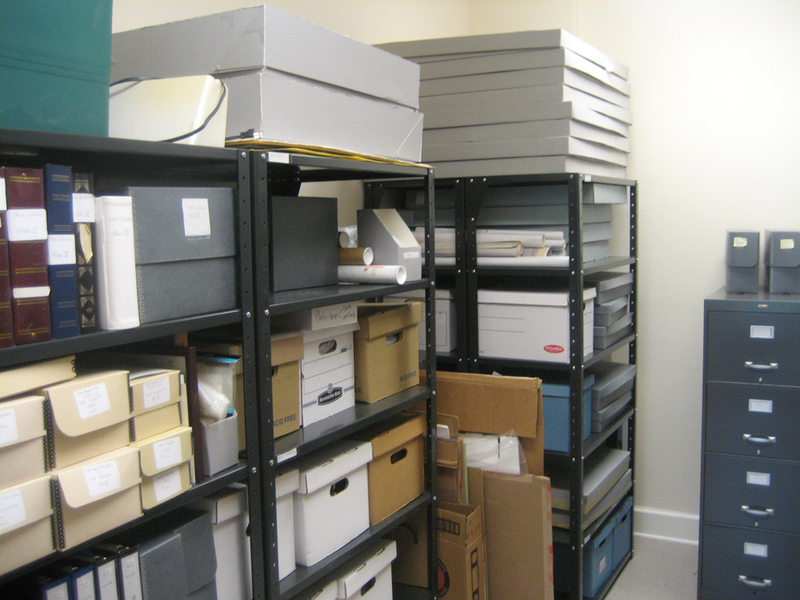 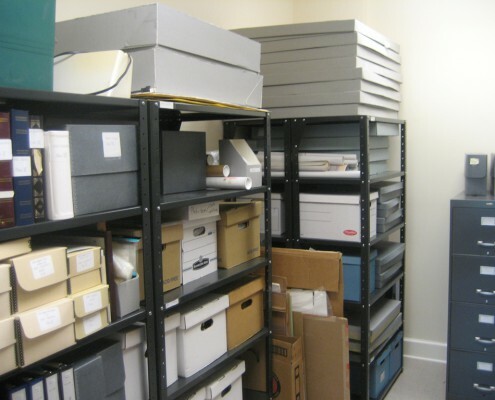 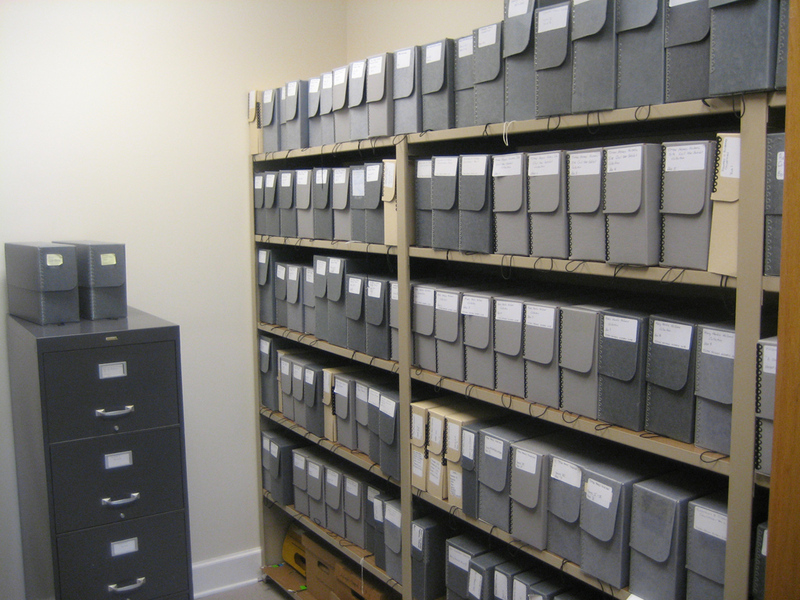 Tipton-Haynes is always searching for and collecting information for our archives. 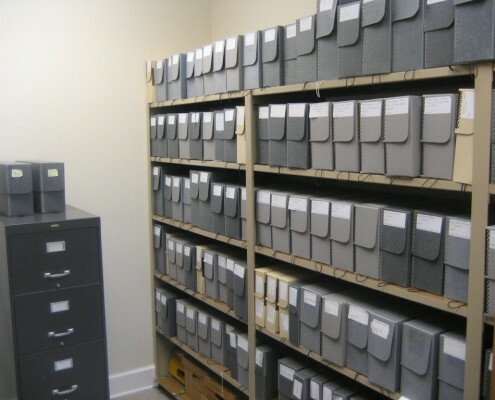 If you have anything pertaining to the site or to the historical figures and their families, then please contact us.